Want to know about the best credit cards out there for cool perks? We have all heard of credit cards that provide things like low interest rates and extra benefits like cash back, airline miles, and gas discounts. However, there are credit cards out there you may not know about that give cool and unusual benefits. Certain cards can offer valuable extras beyond the rewards program they often advertise. So we’ve scoured the internet to bring you a list of the 10 best credit cards for cool perks. If wine is your thing, look into the Visa Signature or Visa Infinite credit card. There are many Visa-branded cards that are eligible for this benefit. In fact, you may already have a card in your wallet! 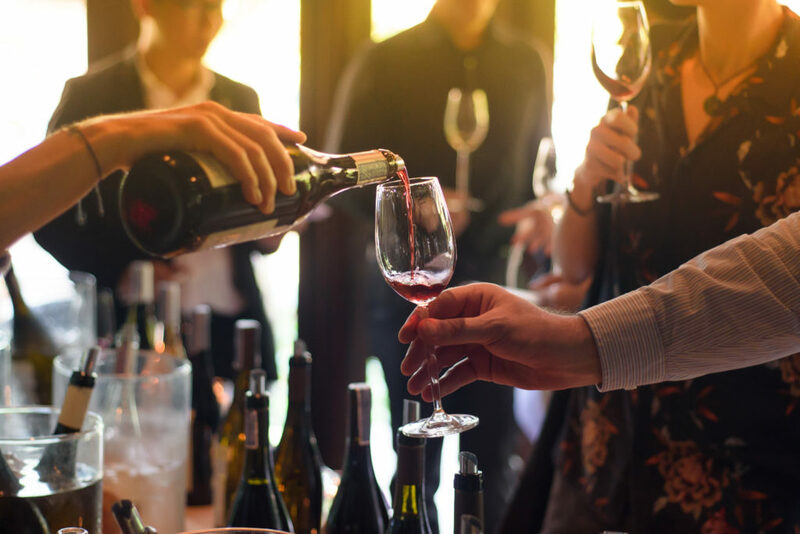 As a cardholder, you can save at more than 50 wineries in California for tastings and bottles and more! While surely a one-of-a-kind benefit, if you often shop L.L. Bean, you might consider their credit card. As an added value, it allows cardholders to have merchandise monogrammed for free. It’s not a huge money saver, but it’s unique and all your stuff will have your name on it! If you are a Disney enthusiast and plan on visiting one of the parks, you might consider using the Disney Premier Card or the Disney Rewards Card, both offered by Chase. Each of these cards offers incentives including sign-up bonuses, merchandise and park discounts, travel discounts, and exclusive meet-and-greets with Disney characters. Hello Mickey! 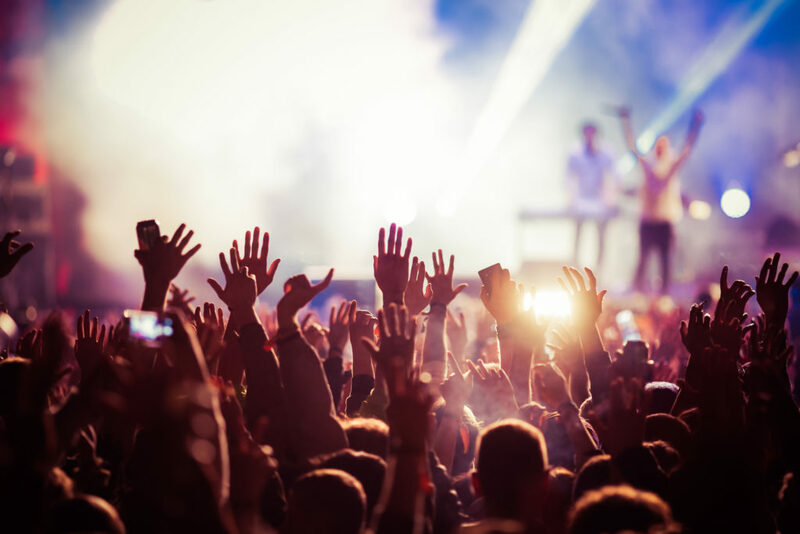 You could benefit from having a credit card that connects you with tickets to your favorite music concerts. CitiBank’s Thankyou Credit Cards reward you for everyday purchases but also gives you access to tickets for thousands of annual events, including concert presales and VIP packages. While not a credit card, we thought the perks of American Express Serve Debit Card was worth mentioning on our list. This pre-paid debit card rewards you with virtual game cash for Zynga, the developer of popular games including Farmville and more. If gaming is your thing, this is truly an unusual benefit. Want to save on mobile phone insurance? Wells Fargo credit cards offer the benefit of giving up to $600 worth of coverage. And you can include up to four phones. If you compare insurance coverage elsewhere, you’ll be saving quite a bit. Next, if you travel a lot, you should consider using a credit card that provides fringe benefits. 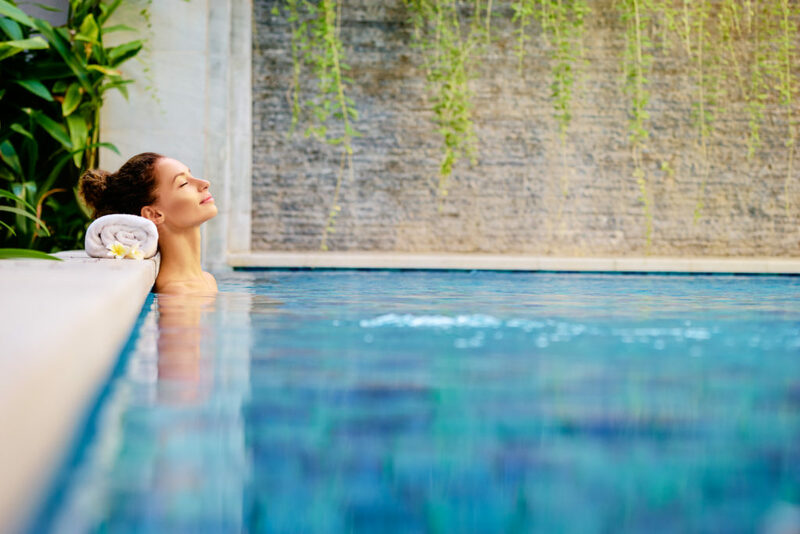 World Elite Mastercard holders can enjoy free breakfasts, free access to spas and gyms, free upgrades, and early check-in and late check-out times at certain hotels. By using the Platinum Card from American Express, you’ll earn Uber credits for future rides. You can save up to $200 each year off your Uber rides. If you love museums, Bank of America may be the credit card for you. During the first full weekend of the month, BOA card holders are entitled to one free general admission to over 150 museums across the U.S. Finally, if you’re a student, Discover offers students a credit card that rewards good grades by giving you cash back. Check out Discover it® Student Chrome which gives you a $20 statement credit each school year your GPA is 3.0 or higher for up to the next five years. If you are shopping for a new credit card, perhaps our list may give you an added hidden perk that you might enjoy! While annual fees and interest rates are important, consider a reward program and extra benefits that many cards offer.